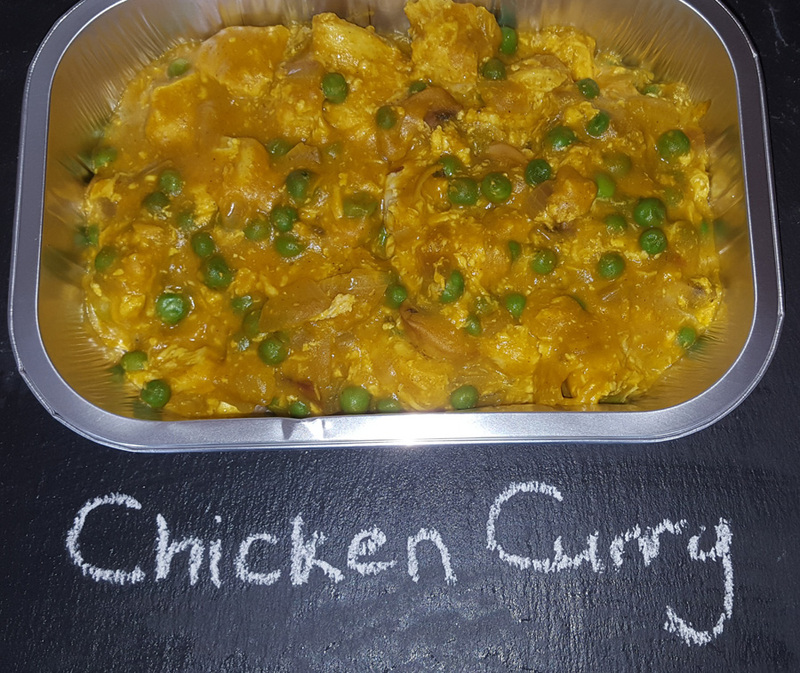 We are a family-run business who strongly believe in providing high quality produce and going that extra mile to ensure customer satisfaction. We our Retail and Wholesale suppliers. 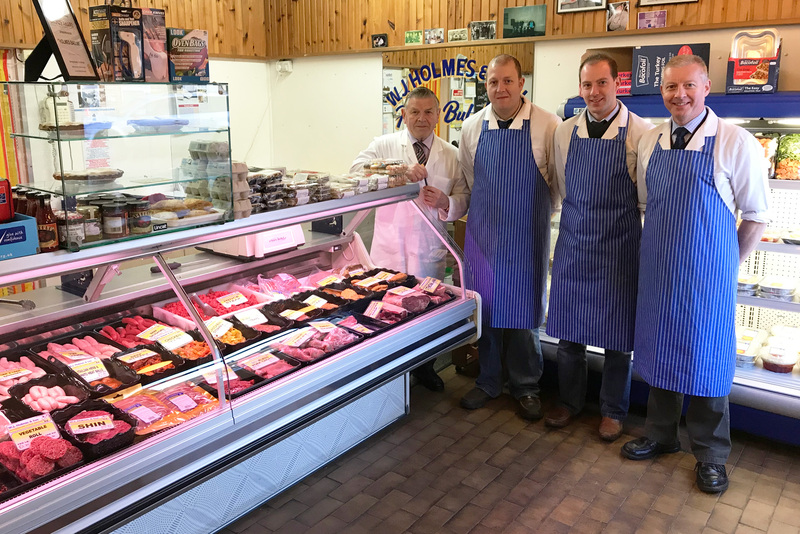 The shop supplies a wide range of products from the basic beef, lamb, pork and poultry to a full selection of marinaded and stuffed meats. A delicatessen counter, groceries, breads, buns and cakes. 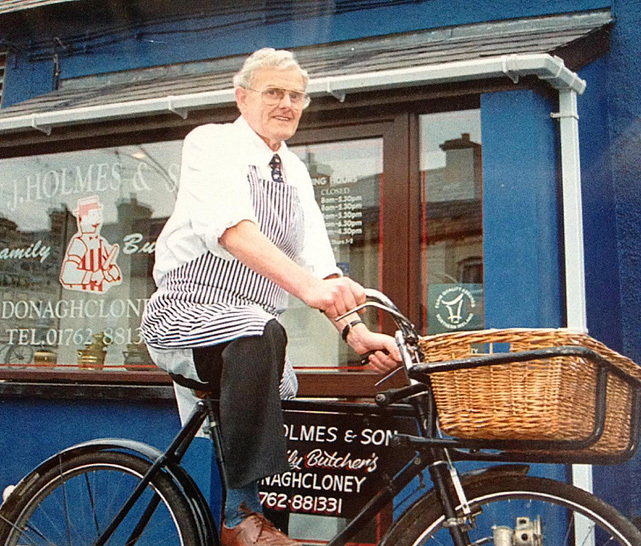 W.J.Holmes & Son Donaghcloney Family Butchers was established in 1974 by William James (Jim) Holmes who sadly passed away in 2004. Jims son William is now in control of the business. Be sure to ‘Like’ our Facebook page to stay up to date with all of our upcoming news and offers. We also have Facebook promotions and related updates. Join over one thousand other people and follow us on Facebook.